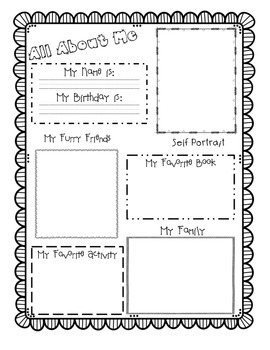 This file was created to aid teachers in learning more about their students! This can be used at the beginning of the school year! **Graphics and Fonts used were designed by Bubbly Borders and More and DJ Inkers.